Home / Prohormones / Hi-Tech Osta-Plex 60ct, BOGO Available!! 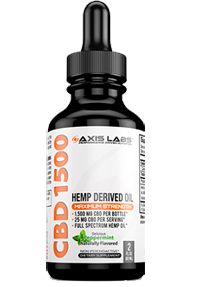 View cart “Blackstone Labs Orthobolic 60ct., BOGO Availble! !” has been added to your cart. Hi-Tech Osta-Plex 60ct, BOGO Available!! SPECIAL BOGO!! Buy 1, get 1 half off with FREE shipping!. Discount is taken off in shopping cart when you select 2 or more items to purchase. Osta-Plex is a legal PH. Brought to you by the leaders in supplement manufacturing, Hi-Tech Pharmaceuticals, Osta-Plex will redefine how you build muscle and increase strength. Making achieveing your goals easier and training harder seem like child’s play. Osta-Plex is a non-steroidal androgen receptor agonist that binds to the androgen receptors with high affinity and selectivity. Osta-Plex does not bind the estrogen receptor and thus, cannot be converted to estrogenic metabolites. Osta-Plex is considered a PH, which doesn’t convert to DHTor display any of the side effects of Dihydrotestosterone. 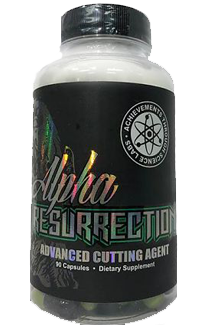 Other Ingredients: Microcrystalline Cellulose, Phosphatidylcholine 75%, Hydroxypropyl Beta Cyclodextrin, Phytosterols, Magnesium Stearate, Silica, FD&C Blue #2.